Walk out to Private Beach Access Overlooking East Pool. 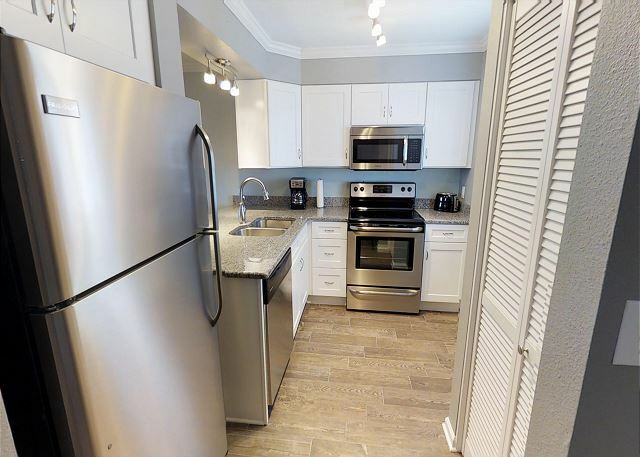 Islander 105 beach bright kitchen, relaxing lavender feel in the living room compliments The Islander Condos tropical grounds that will surely keep you in Vacation World! Upscale 2Br/2Ba K/TT 1St Floor Walk out to Pool! Private Balcony easy access to Gazebo grilling area. Islander Free Kids Club Activities! Private Beach Access w/Complimentary Beach Service! Islander V.I.P w/Discounts from Destin Vendors! East Ocean View Unit with a touch of tranquility. These calm colors will have you relaxed at the door. Pull back the curtains, open the slider, and enjoy natural lighting, soothing ocean sounds, and the sun rays on your face. Islander 204 awaits you. 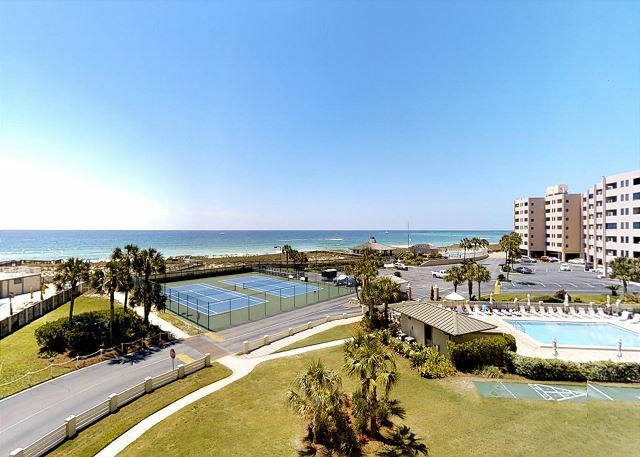 Under the Sea Enchanted 2br 2ba Gulf of Mexico View with Complete upgrades. Open your plantation shutters and be memorized. Your 2 Chairs and umbrella for everyday of your Islander stay. 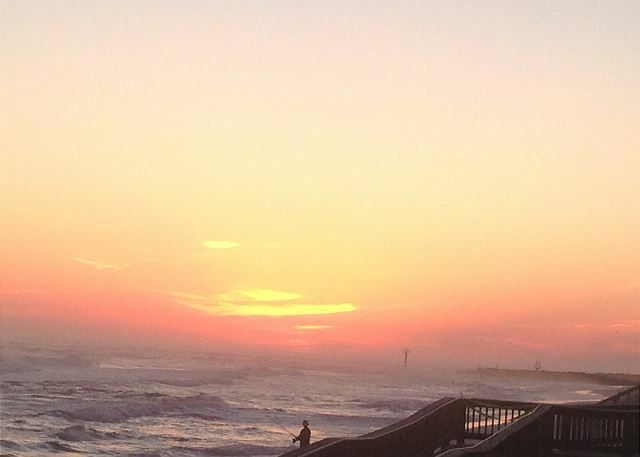 Watch the sunsets down by the jetty's, or Eat out on your Balcony. Gulf View 2 BR 2 Ba Under The Sea theme unit sleeps 6ppl. Islander 303 has recently been updated, to enhance all your vacation needs. Relax on your private balcony or take a dip in 1 of Islanders 2 pools. Relax on the Gulf in your 2 chairs and umbrella. Platinum Gulf View East Stylish Starfish theme Unit has countless inviting upgrades. Step out onto your Private Balcony! View the Beach! or Pool! Enjoy your meals! or relax in the Summer Delights of the Islander. Tropical Condo Feel! 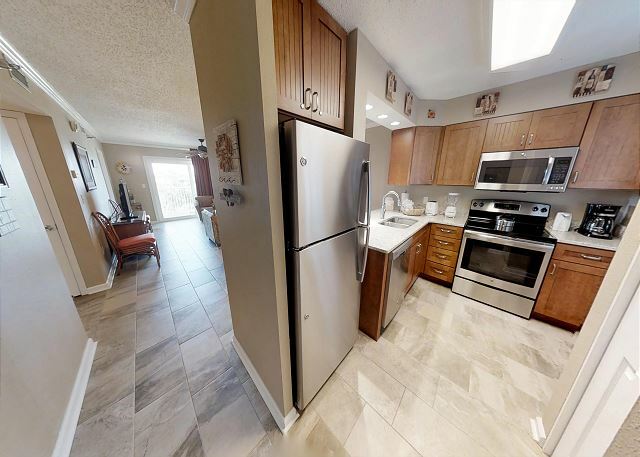 Palm Tree ceiling fans Tile Floor Throughout! King in Master Queen in Guest bedroom! Overlook Destins Sunset and Water/Jetty views! Private Balcony for Relaxation! Inviting Coastal Beach living! 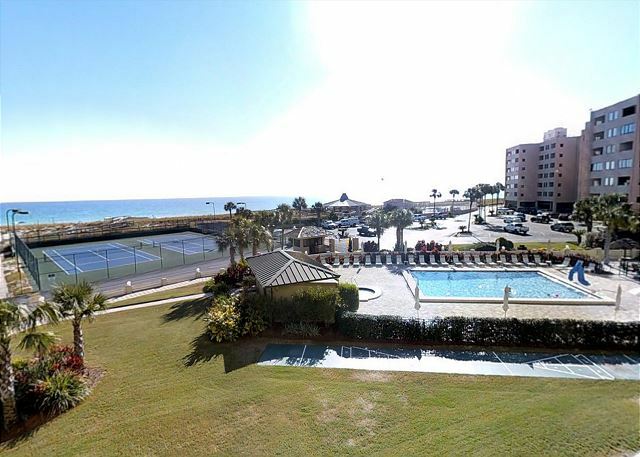 2Br/2Ba K/K In Unit Washer & Dryer/Walk In Shower Platinum Beachfront Condo! Gulf of Mexico View! 2 Pools w Hot tubs! Private balcony over looking the Beach/Pool! Islander VIP List w Discounts! Endless Beach Awaits! 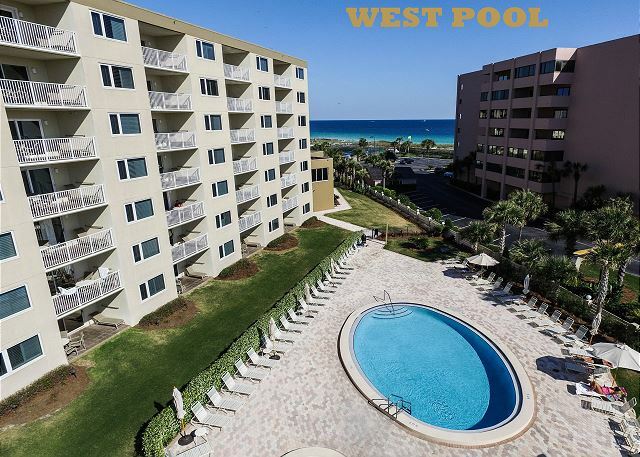 The Vision of Sea and Beauty in this 2Br 2Ba K/TT complete upgraded Gulf of Mexico unit! Beach View! 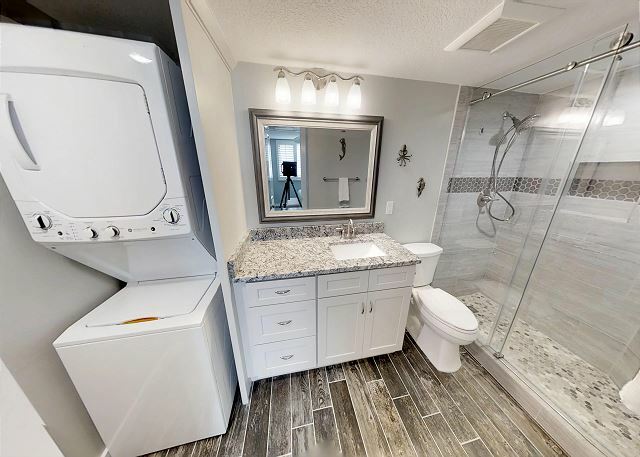 Walk in Shower Double Vanity! Rustic Beach shower theme! Private Balcony for Your captivating view! 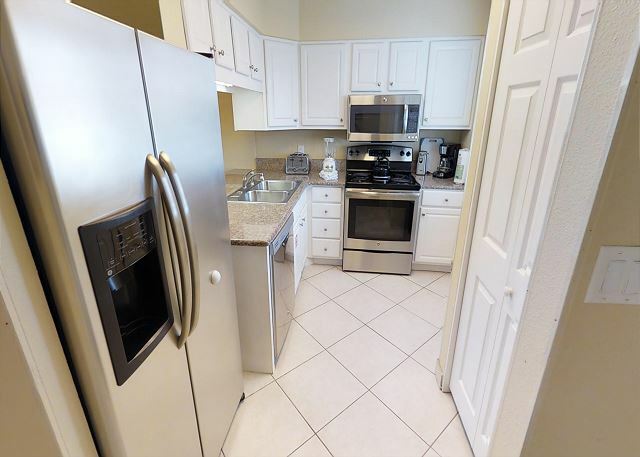 2Br/2Ba Stylish Platinum Priced Condo! Good Unit for Left handed PPL! Tranquil setting throughout! Private balcony for dining! West Water Views and Majestic Florida Sunsets! Private Beach Access! 2 inviting pools & hot tubs! Gazebo area for grilling!